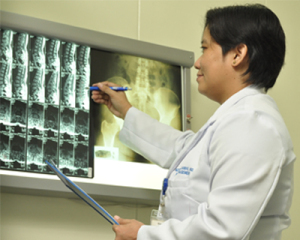 The Department of Internal Medicine promotes Manila Doctors Hospital as a leading center for wellness and excellence in healthcare providing holistic quality patient and client-centered service. The Department’s board-certified specialists are continuously providing the highest standards of patient care through active partnerships in research and academic training. Soria, Maria Luz Joanna B.
Fernando, Marie Cherry Lyn S.